Senran Kagura Burst Re:Newal will have its intimacy mode removed on PS4 in the west out of respect for "the wishes of the platform holder." 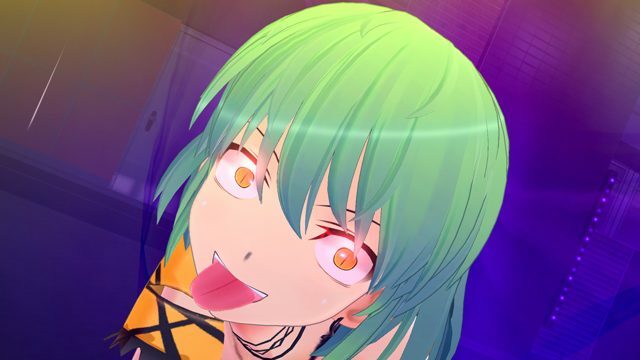 Senran Kagura Burst Re:Newal shows off some of the character interaction gameplay in this new gameplay trailer. 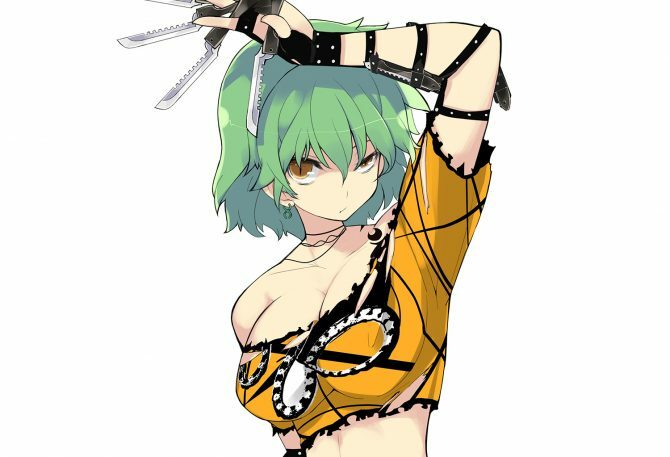 Marvelous Entertainment showcases more gameplay of Senran Kagura Burst Re:Newal, and the waifus that will be added as DLC down the line. 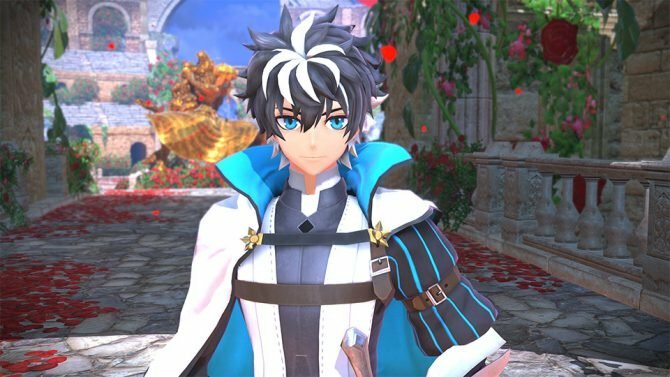 Marvelous Entertainment shows the teams of ninja waifus of Senran Kagura Burst Re:Newal alongside their transformation and armor break scenes. 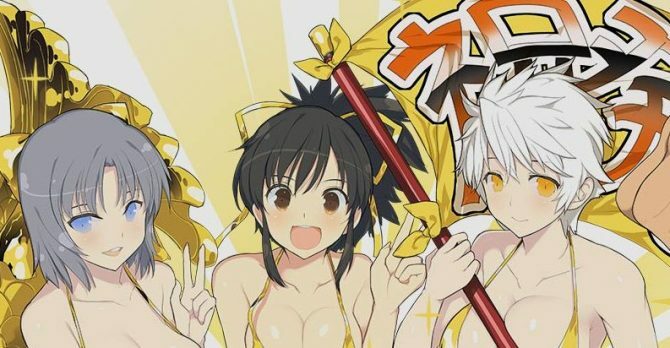 Senran Kagura Burst Re:Newal for PS4 gets a new trailer showcasing the lovely opening animation of the game, that will release in Japan in February. 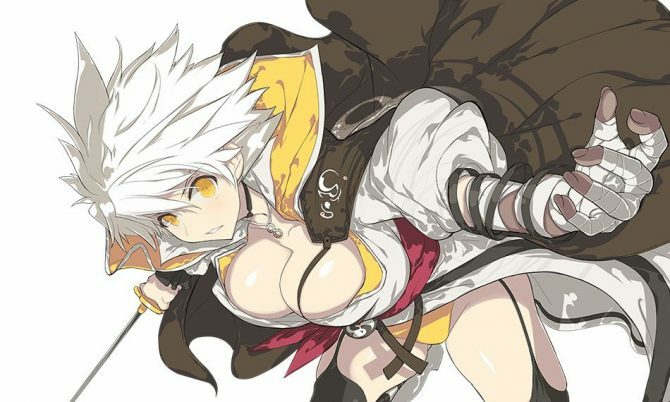 Marvelous Entertainment revealed a batch of new artwork and videos of Senran Kagura Burst Re:Newal featuring the girls of Homura's Crimson Squad and more. Xseed has been teasing new localizations for the west including Senran Kagura Burst Re:Newal and English Detective Mysteria. 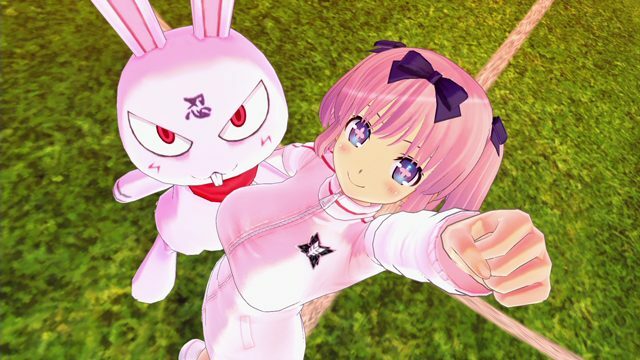 Senran Kagura Burst Re:Newal reveals contents of Nyuu Nyuu DX Pack, packed with DLC and Lover's straps. 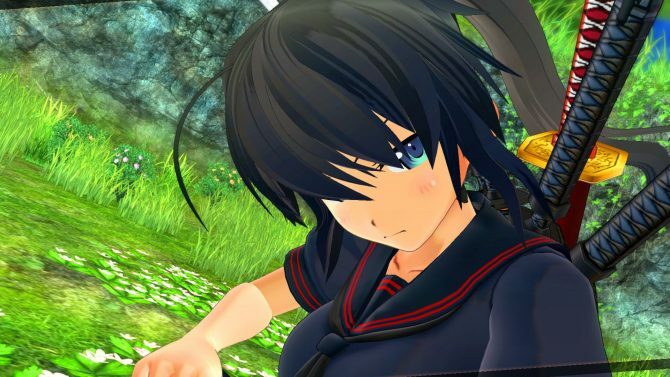 Senran Kagura Burst Re:Newal shows its heroines in action in a brand new batch of screenshots, showcasing its brand new 3D gameplay. Marvelous entertainment released a sizable number of brief gameplay video showing the protagonists Senran Kagura Burst Re:Newal in action. 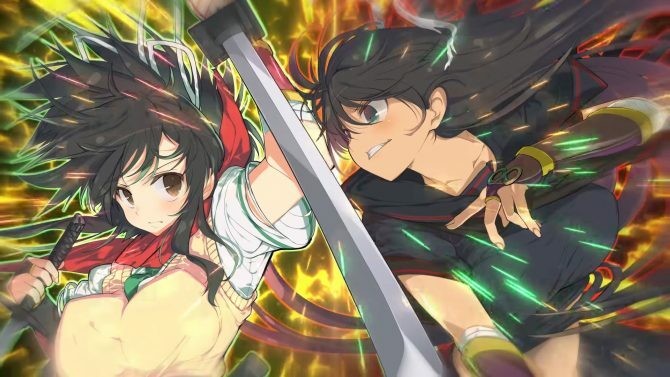 Marvelous Entertainment reveals more of its upcoming action game Senran Kagura Burst Re:Newal with screenshots and videos.